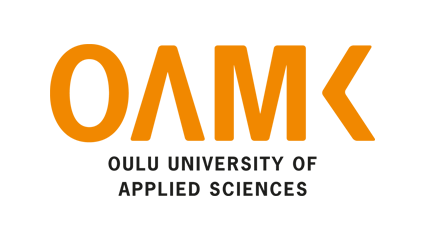 Founded in 1997 the university was envisaged as a leading educational institution in the Gulf region. Consciously based upon American institutions of higher education, AUS is thoroughly grounded in the Arab culture and is a part of a larger process of revitalization of intellectual life in the Middle East. 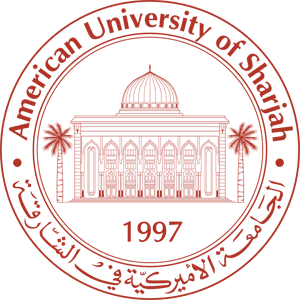 AUS is an independent, not-for-profit coeducational institution serving students from the region and around the world. The university offers 26 majors and 45 minors at the undergraduate level, and 14 master's degrees programs. All classes and administrative functions are conducted in English. 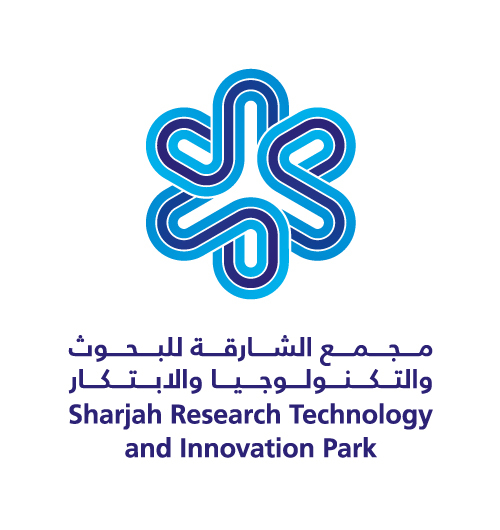 The development the Sharjah Research, Technology and Innovation Park adjacent to American University of Sharjah campus will be the first major milestone of AUS Enterprise. The park will be home to knowledge-intensive businesses with the aim of leveraging the intellectual and academic capabilities, attracting leading local and international companies to the area and focusing on the following areas: Production, Design & Architecture, Transport and Logistics, Water Technology, Renewable Energy, Environmental Technology and Digitisation. By providing R&D and innovation infrastructure, AUSE will strengthen and promote industry-university linkages and entrepreneurship. Oulu University of Applied Sciences (Oulu UAS) serves the development and renewal needs of the working and business life and strengthens the vitality of the area as well as is responsible for the diversity of the polytechnic education in northern Finland. Oulu UAS creates vitality and well-being to the North. Our strength is the regional ICT competence, with the help of which we renew and develop our region. Our operations are characterized by agile and experimental culture, which renews working and business life, as well as appropriately utilised digitalization.